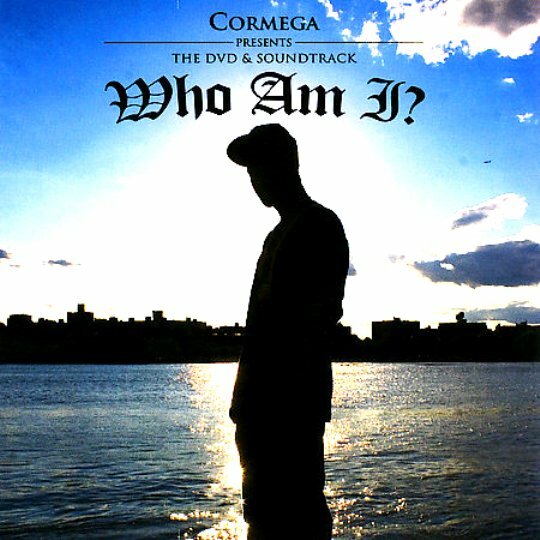 Home » blogposts » ChevonMedia on The Cormega DVD – Who Am I? ChevonMedia on The Cormega DVD – Who Am I? I’m diggin’ in the proverbial blogger crates which contain cool music and other items that people graciously provide for me to check out. If you’re interested in sending me something to check out, visit my contact page and send me a message. First up is my reaction to the Cormega biographical DVD entitled “Who Am I?” which documents some of his life between 2001 and 2005, as well as his early life. When a DVD has a menu page like the one pictured, you know you’re in for a bit of a rough ride. I mean, this is basically a rendering of a bathroom wall without the usual “Becky was here” or “For a good time…” etchings. Instead I recognized the name of a person Cormega has lost to death. I got the tissues out and pressed play. Don’t judge me. Women have feelings. That’s part of what makes us special. And yes, I do use the actual kleenex brand. The lotion in there feels softer when I dab my eyes. A number of different videos appear in between interviews but my favorite is “Get Out My Way.” The song was produced by Sha Money and XL who made tidy work of a set of horn samples that blare over the track as though heralding the coming of something, or someone great. You feel pretty regal listening to it. I related to the overall theme of the song which amounts to: quit talking – just step aside and watch me live my life. Although.. the words used in the song are a bit more explicit than mine! Sounds like the Cormega I’ve yet to meet! I’m more familiar with the side of him that is a philanthropist who won’t shoot me or take my costume jewelry. Lucky me.. but from the looks of the video I’d say the rest of you might want to tread carefully. Seriously though- “Get Out My Way” deserves a post all its own. I have so many questions about some of styling and the video treatment. I’ll save my questions for another time. Maybe I can request a sit down with the artist for his take on it. My second favorite video was “Live Your Life” more for the message that the creative treatment. I can honestly say the tissue prep I mentioned earlier was a good call. While the DVD had happy moments (like the baby shower for Mega’s daughter) , there were many moments in the movie that underscored the loss of friends and family. Cormega saw his mother die as a child. Do people ever get over that kind of trauma? I am not sure. Seeing it is different than having it happen out of your sight. Even hearing him say it on film gave me a chill. I never want to see a family member, friend or other soul die. I reached for the kleenex when the story of Tye played out. 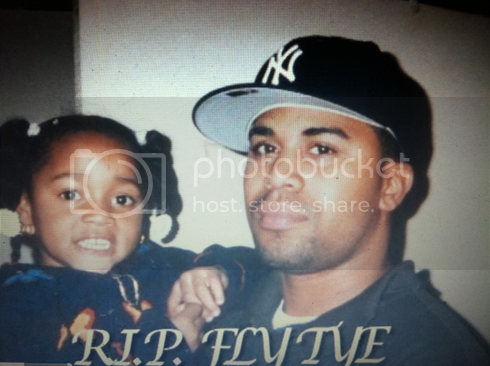 He was someone well liked, but met his end at the hands of police in Brooklyn. There was something deeply disturbing about it. Perhaps it’s the knowledge that gun violence relieves young black men of their lives in similar ways in similar cities around the world all the time. Perhaps it was knowing that any of these violent gun-related deaths could easily be Cormega, my brother or a friend of yours. It was disturbing that’s all I want to convey. A lot of people in the DVD had R.I.P. signs superimposed on their scenes, but I recognized someone who didn’t. His name was Clarence “Drawz” Williamson and I met him last year at an AZ/Cormega/Jon Hope show in New York. Let’s just say he was VERY PRO CORMEGA when we spoke at the show. 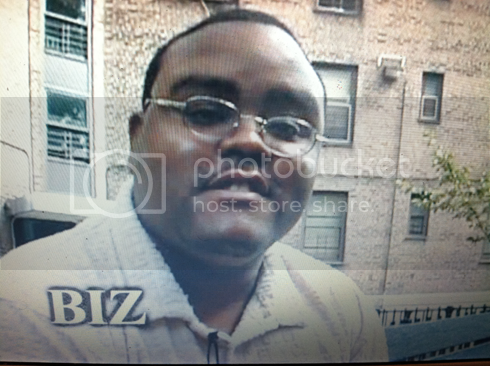 The reason Drawz didn’t have a rest in peace sign on his portion of this DVD? He was shot and killed way after it was filmed. 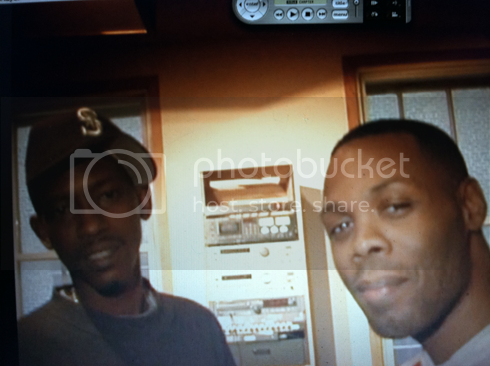 I recall in early in 2011, while working on a project, Cormega became difficult to reach. Emails went unanswered. I wondered if he wanted to proceed with the project or not. 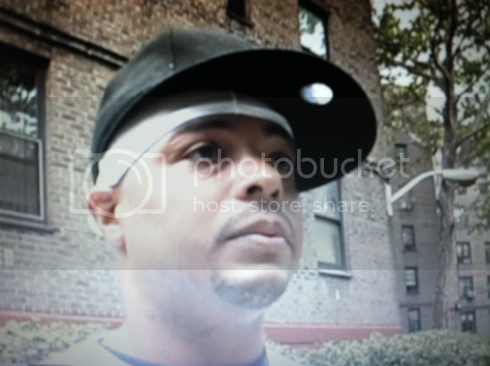 Finally he said “My friend just died.” Shot in Queens like so many others, Drawz was not going coming back. We finished the project but I remember being horrified at the thought of this artist making it to adulthood and finding himself still subject to losing friends to senseless violence year after year. That part of the DVD was hard to watch but it reminded me to let people know that you care for them before they’re gone. I laughed at a few scenes where people who knew Cormega told funny stories but the funniest had to be Kurupt (of tha Dogg Pound) describing how he and the artist first met. Let’s say they joined forces in “persuading” someone to do something. Buy the DVD to hear that story. It was a mean one but I did laugh. Thanks Kurupt, for all your special voices and unique intonation when telling the story. The DVD showed me Cormega’s philanthropic side existed way before we met. There was a testimonial from a young person whose college tuition he paid for, a story about a free trip to great adventure (for the entire projects) and a cheerful visit to wheel chair bound elders for a little hip hop and basketball. I smiled at all of those scenes! I also smiled at a few familiar faces that I began to recognize. Choke No Joke! 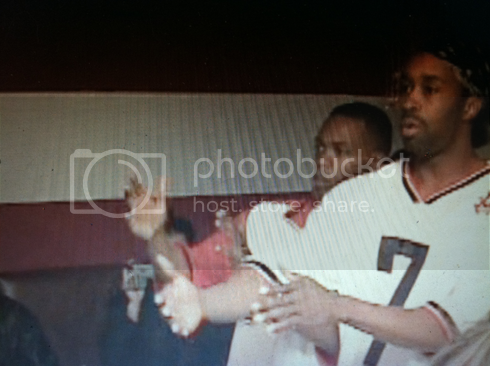 A video director who can be seen seated to Cormega’s right at this event. Biz, an artist manager and marketing manager who I met through Statik Selektah. Biz also appears on this page. I recognized a few other people. Buckwild and others who had kind things to say about Cormega as a friend as and as artist. This DVD is long but it provides some insight into the life of an artist that some people still make assumptions about. I saw a lot of places where edits could have been made to shorten the runtime a bit. As far as the overarching themes, stories and testimonials- I thought it was pretty fascinating to hear stories from people in Queens, Co-Op City and Brooklyn. They spoke candidly and provided a lot of colorful of examples of what life with Cory was like- from the big guns to the charity events. Two bowties up for this DVD… I say pick it up via Amazon here if you are interested in hip hop and the drug culture that permeates some facets of it, and what a person who grew up hustling has to say about it as an adult. You might learn something.